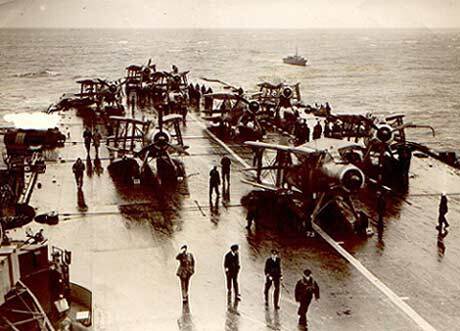 Click on the link to view the photo or use the right mouse to download it. 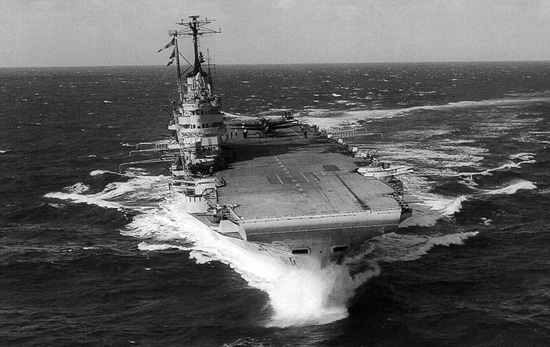 Excellent photo of Bulwark (Will make a good wallpaper). 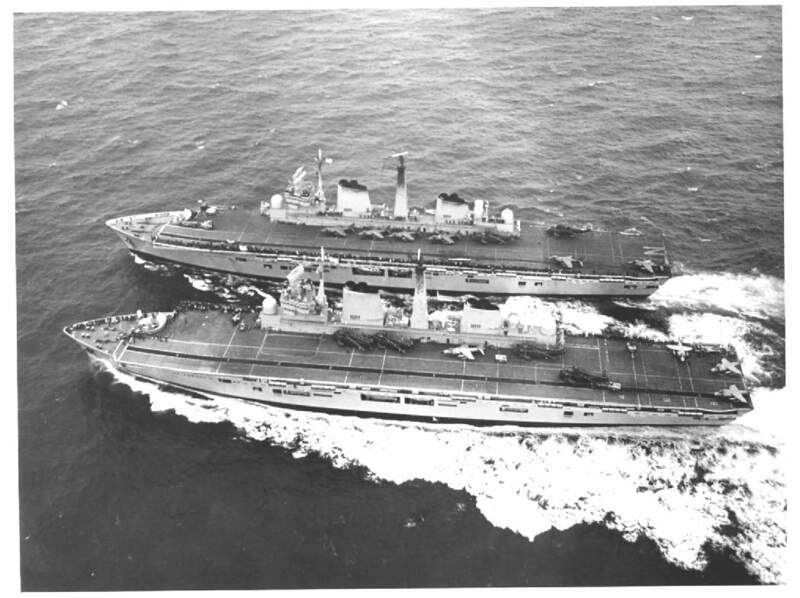 HMS Indomitable - Aerial view of the flight deck. 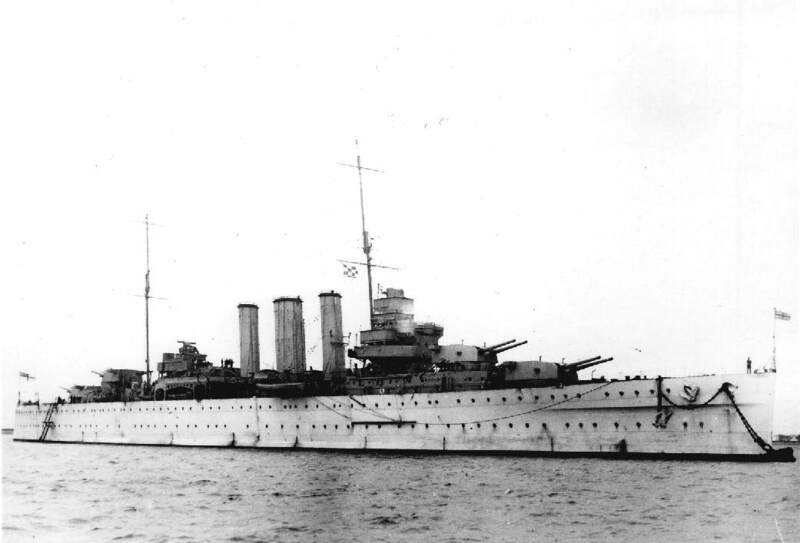 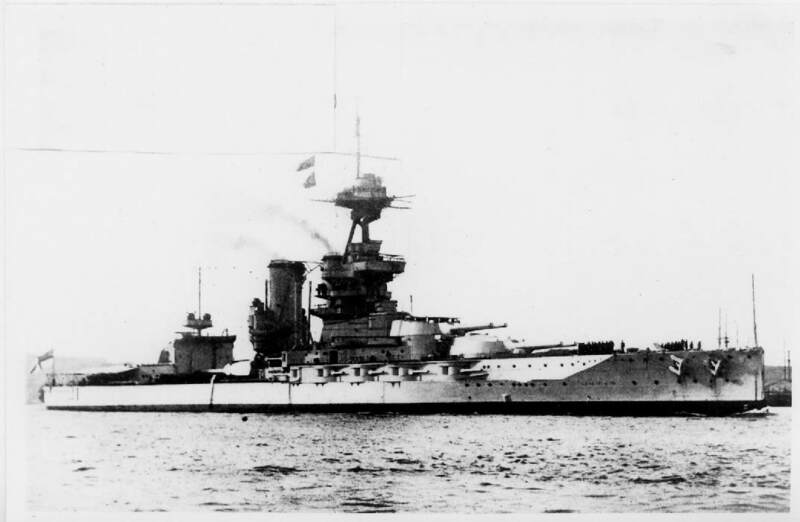 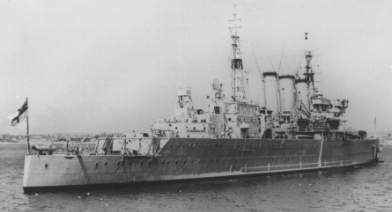 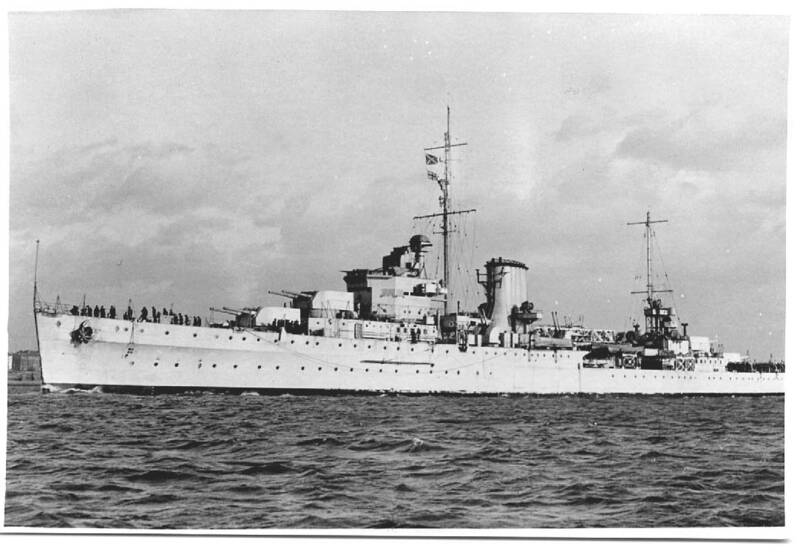 HMS Ajax Completed 1934 - Job No. 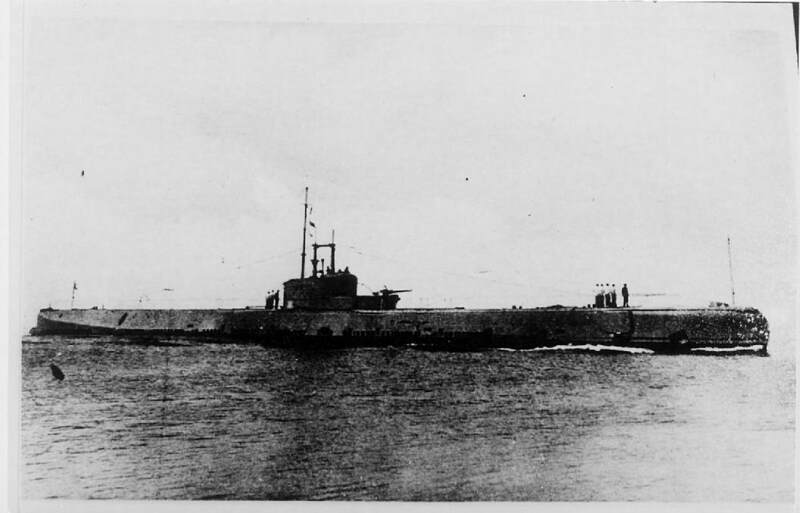 682. 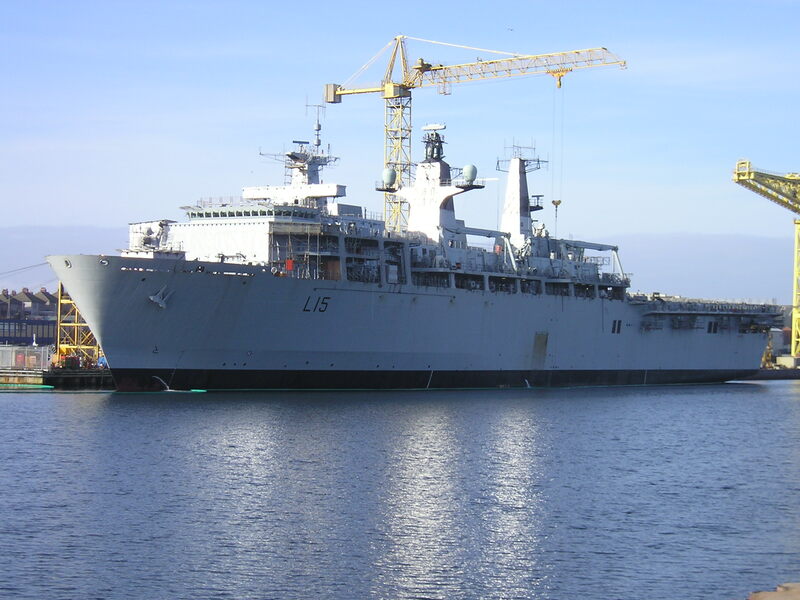 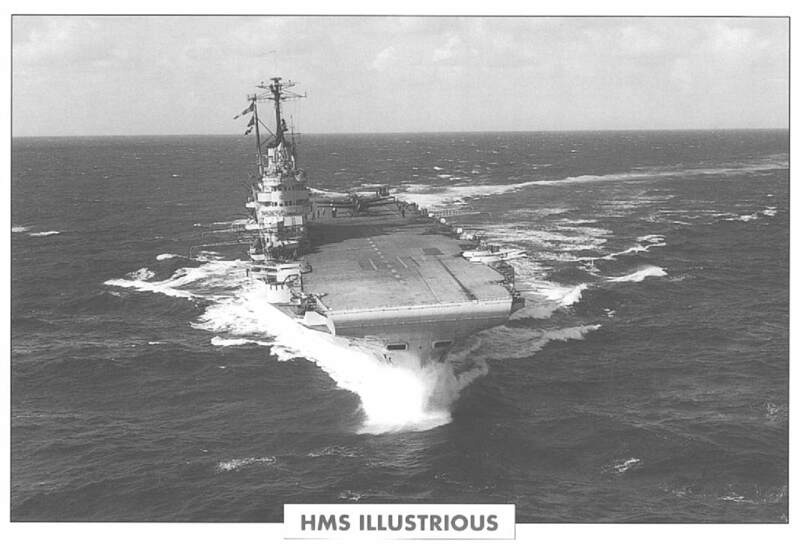 HMS Invincible -completed in 1980 - Yard No. 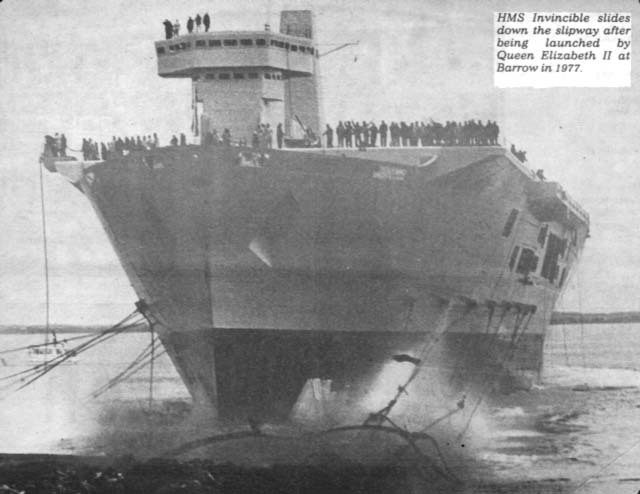 '1098' shown here in company with HMS Illustrious. 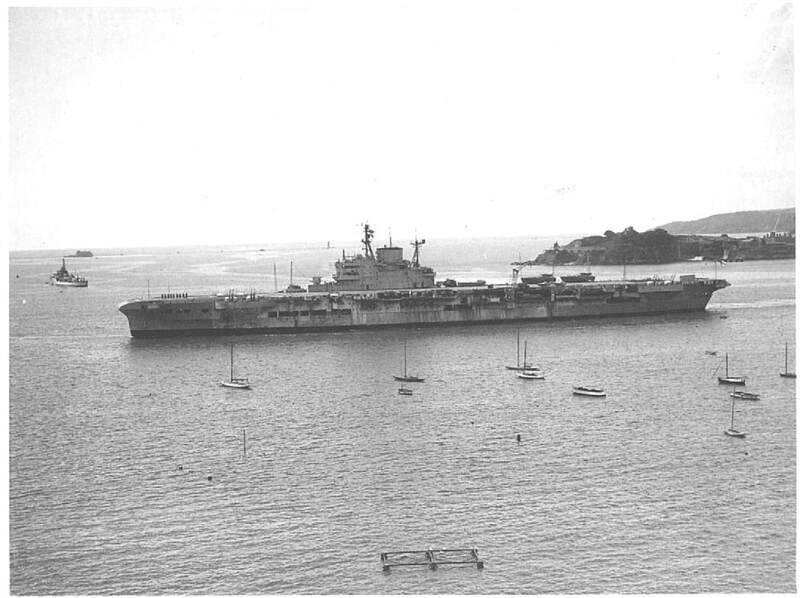 HMS Indomitable In Plymouth Sound. 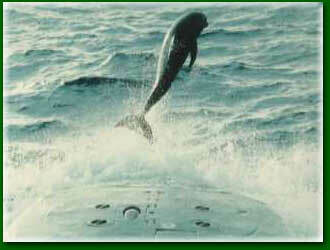 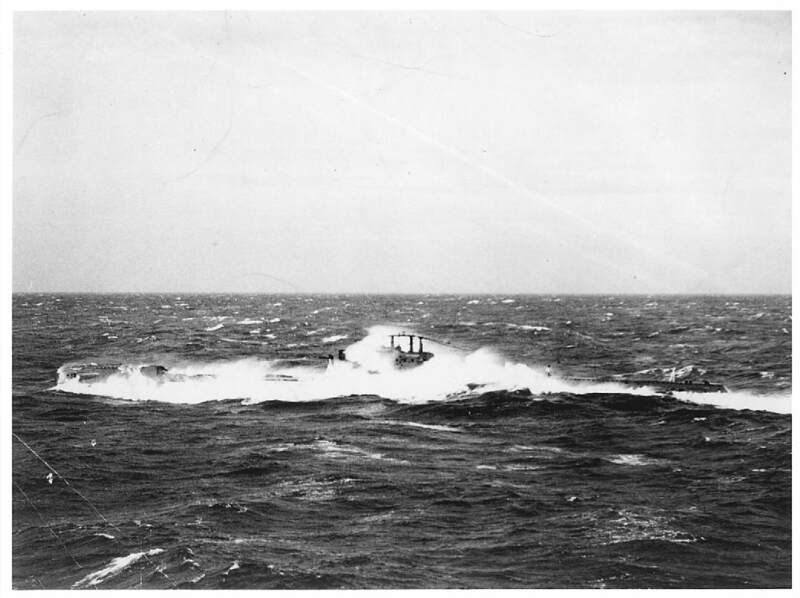 HM Submarine Ambush - View two. 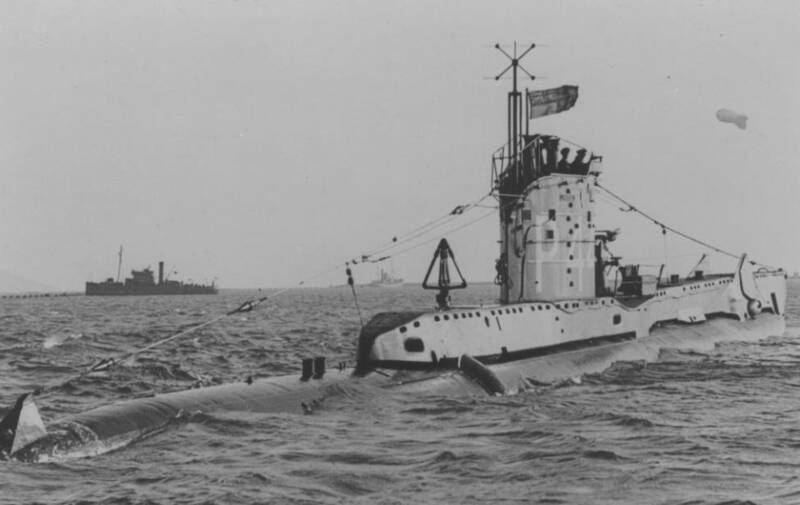 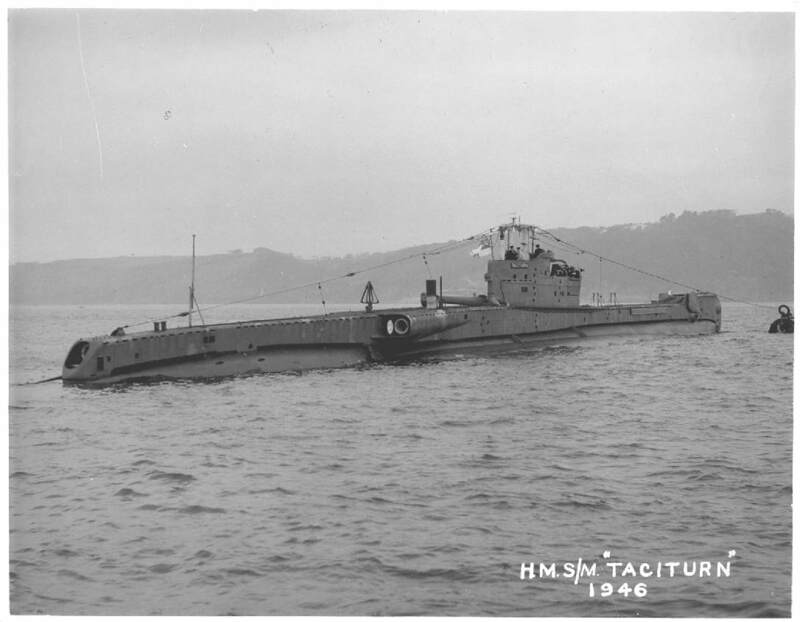 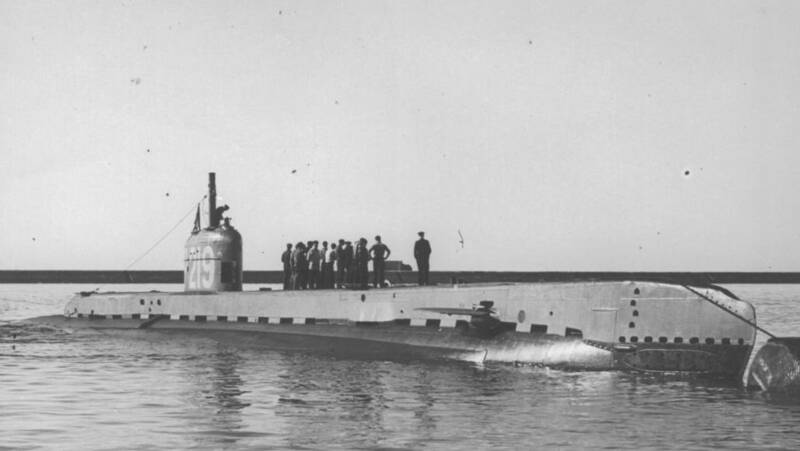 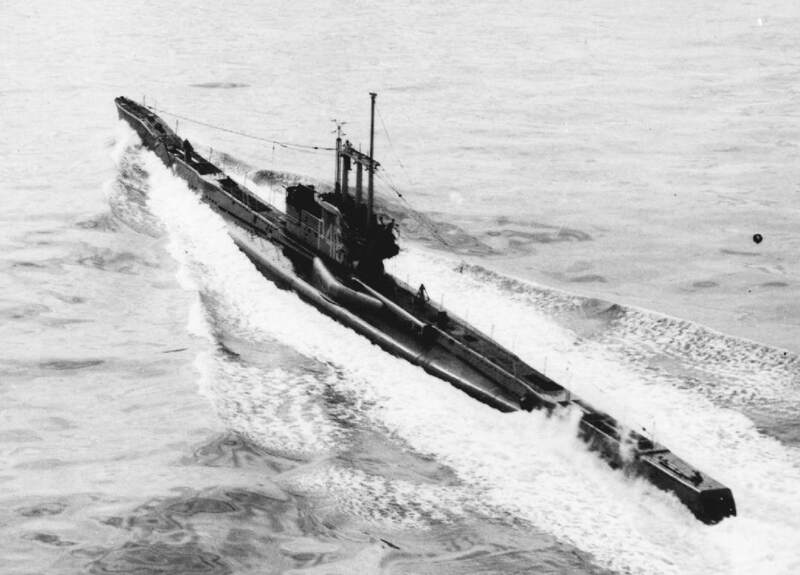 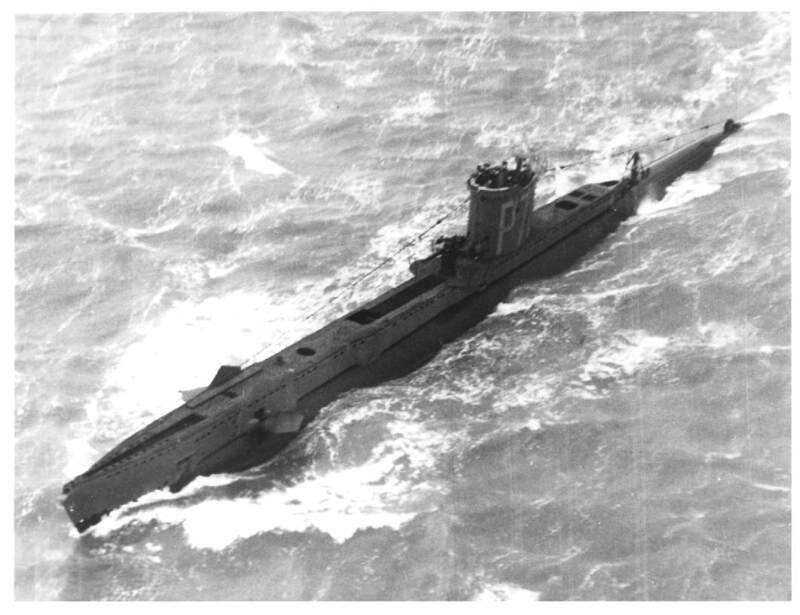 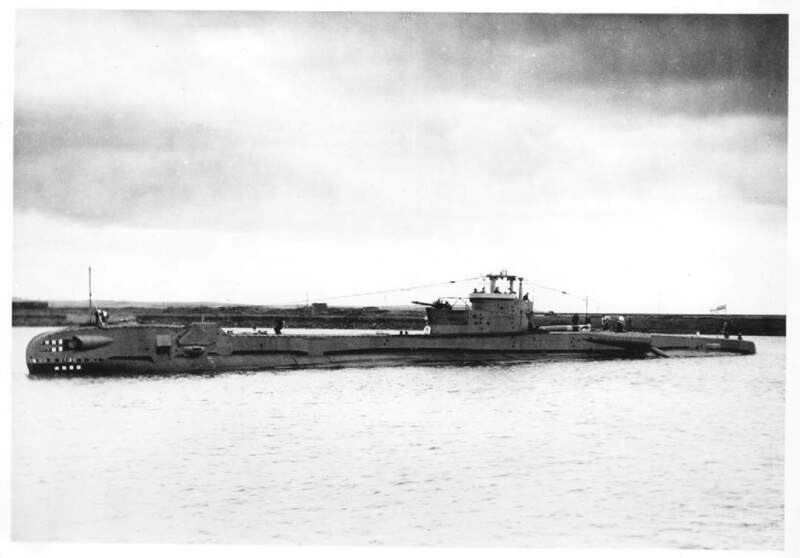 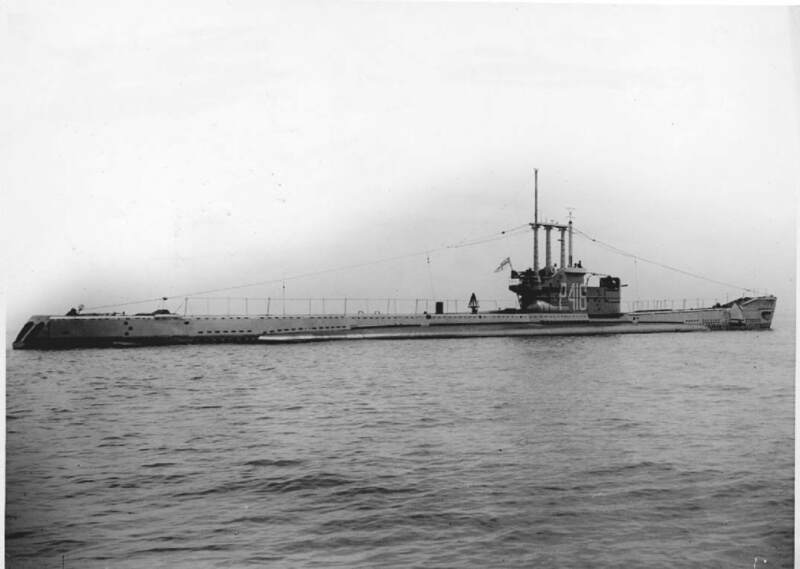 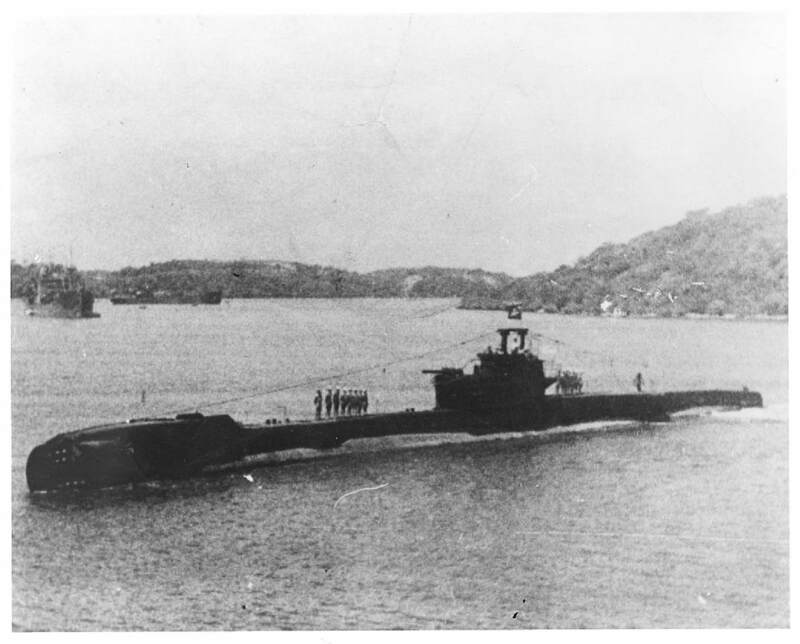 HM Submarine 'Tiptoe' - completed 1944 - Yard No. 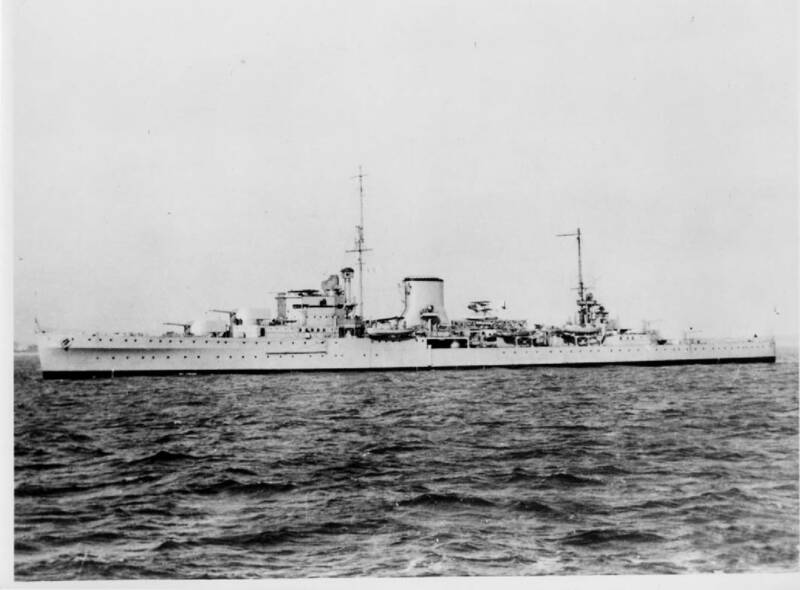 868. 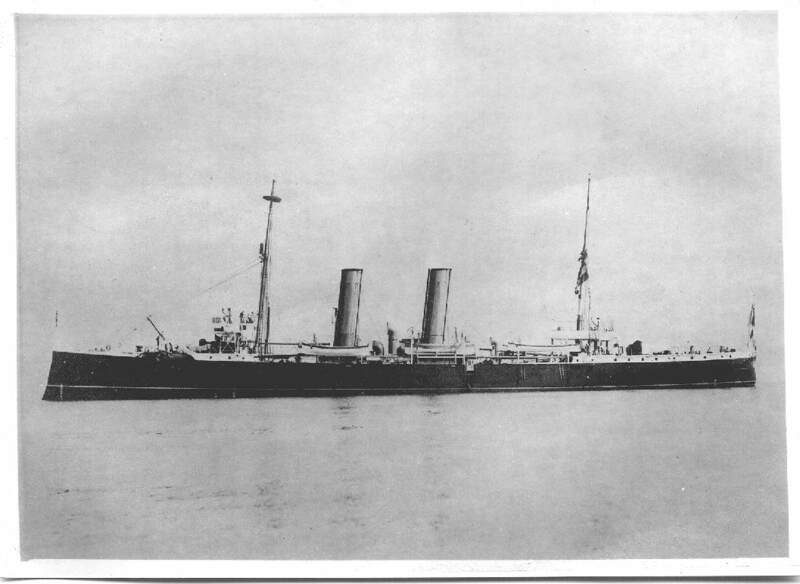 How she really looked. 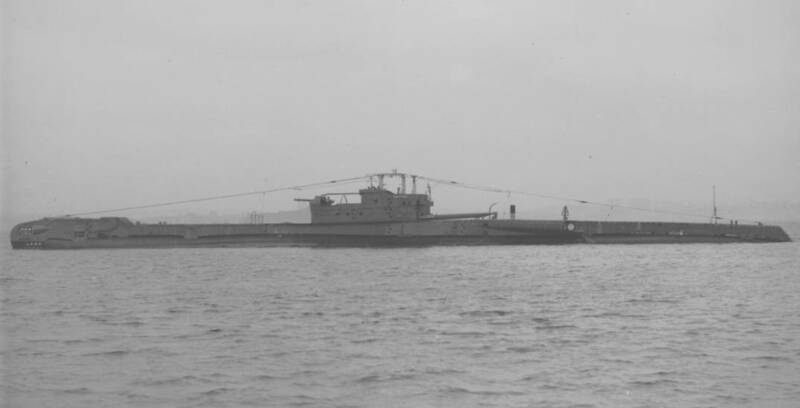 The 'X' Craft. 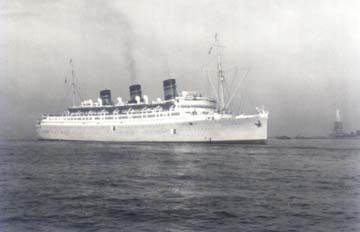 Possibly one of the original six craft of 1943. 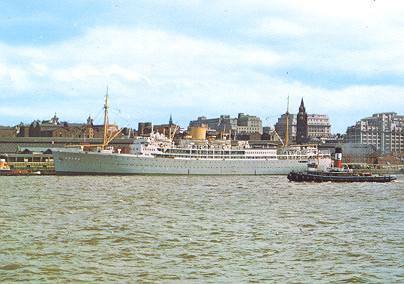 Anyone not recognize the backdrop? 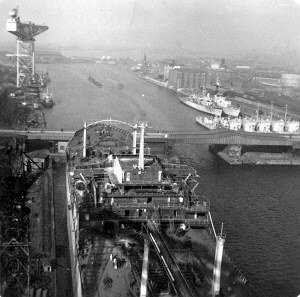 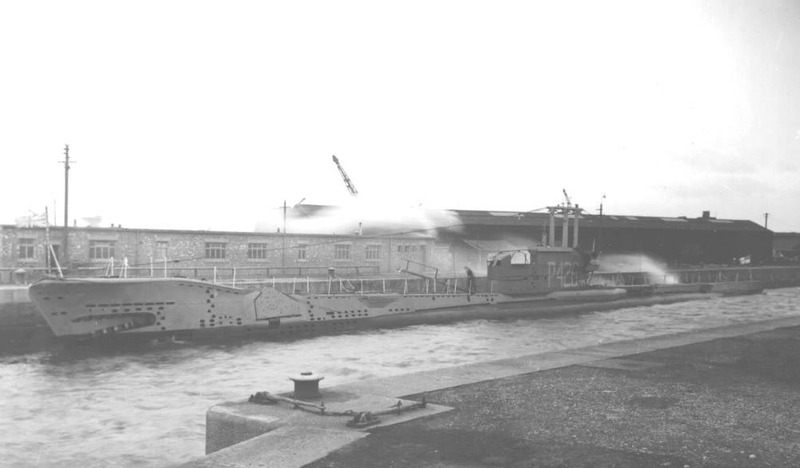 A view of the Depot Ship serving the A Class submarines - same location, same boats. 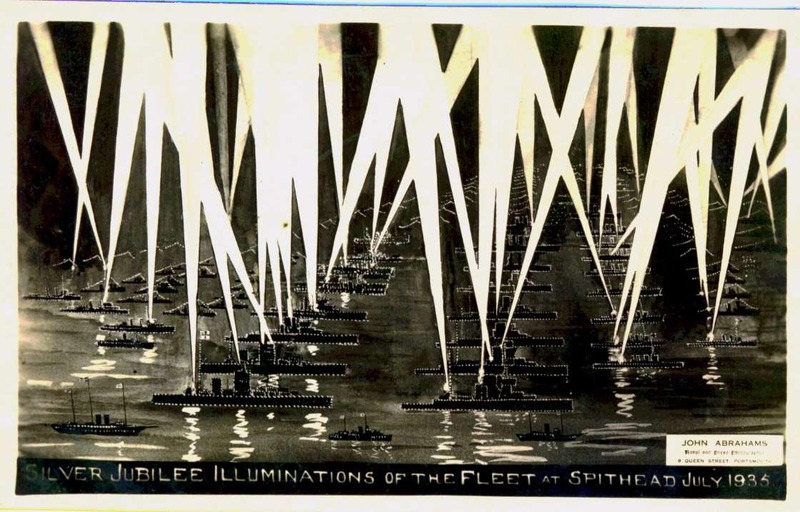 Postcard: Review of the Fleet at Spithead in 1935. 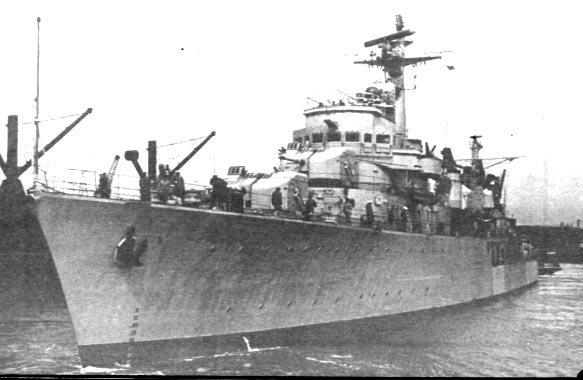 A lot of Barrow built ships were represented. 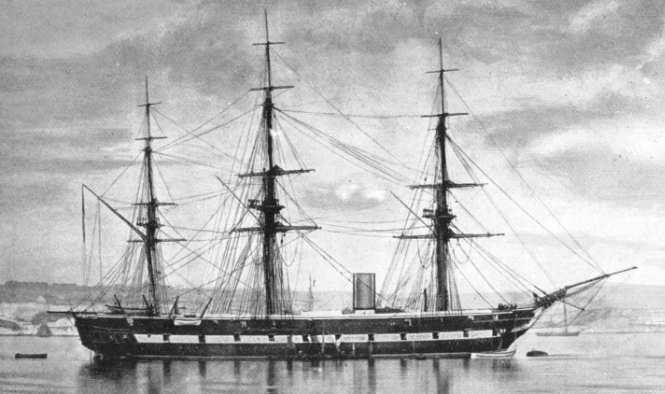 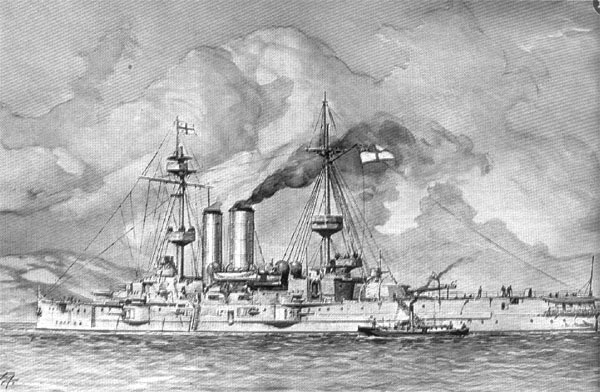 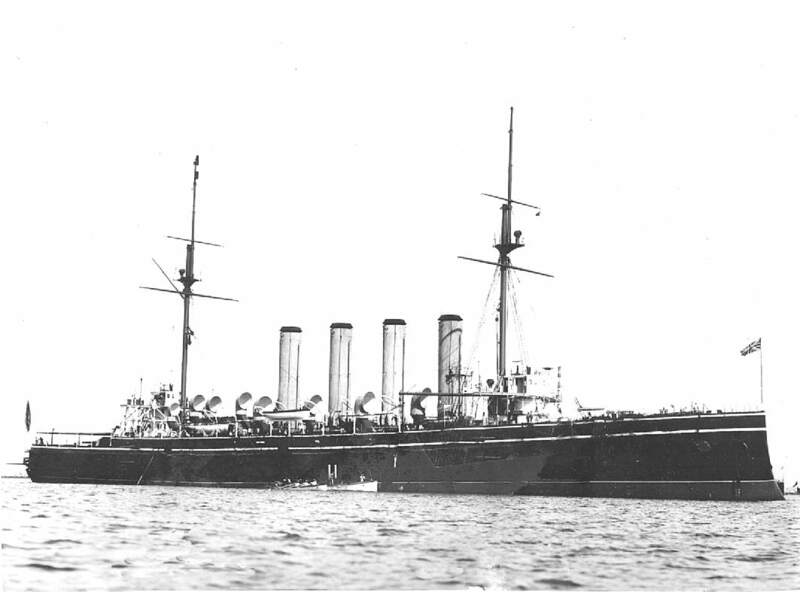 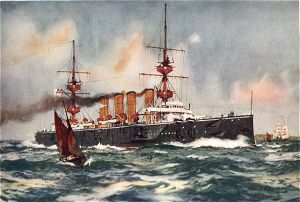 HMS Doris - completed 1896. 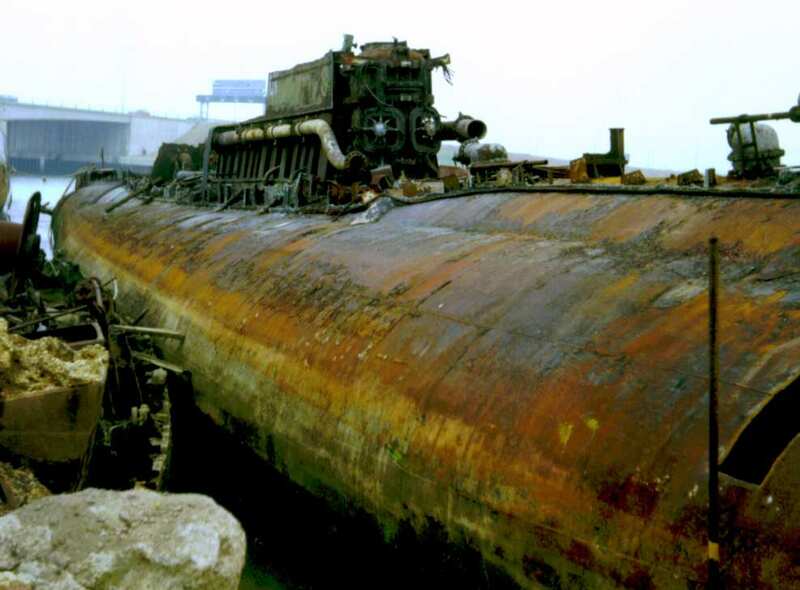 Yard No. 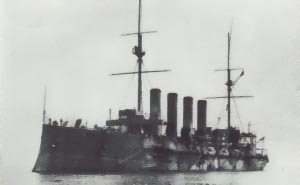 240. 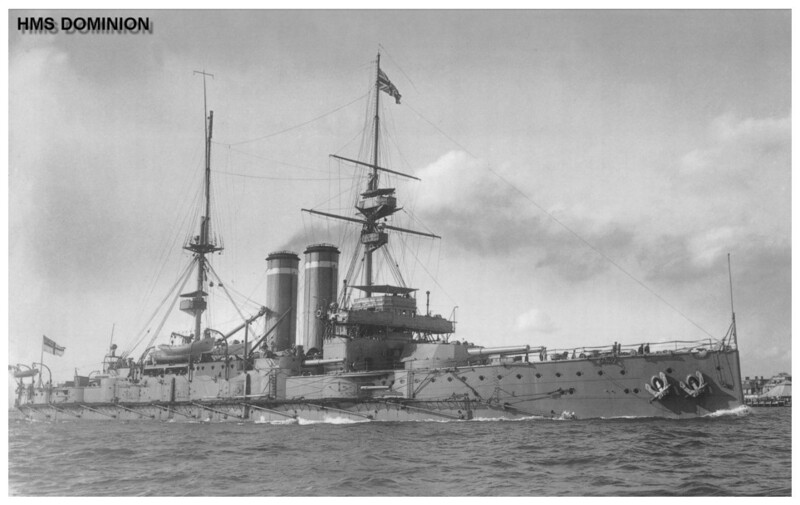 HMS Juno #2 - Same vessel from a different angle. 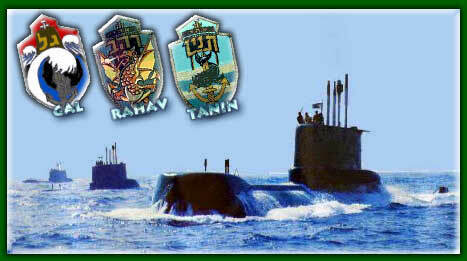 Real Rarity This is one is real coup! 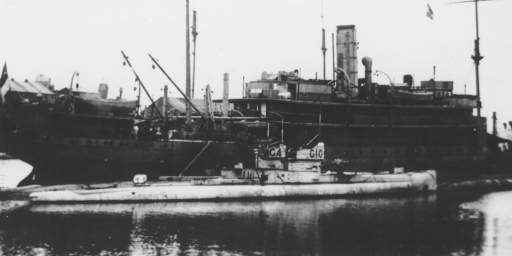 Barrow built 'A' Class submarines alongside their Depot Ship at Wearde Quay, River Lynher estuary; other side of Hamoaze from Plymouth. 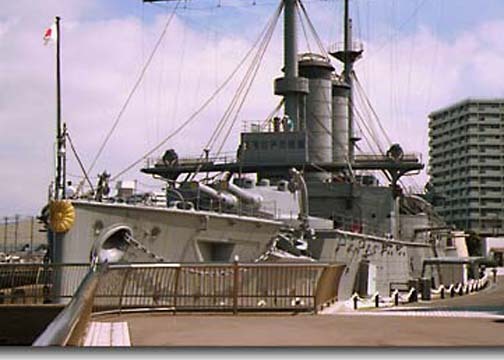 A4 completed 1904 - Yard No. 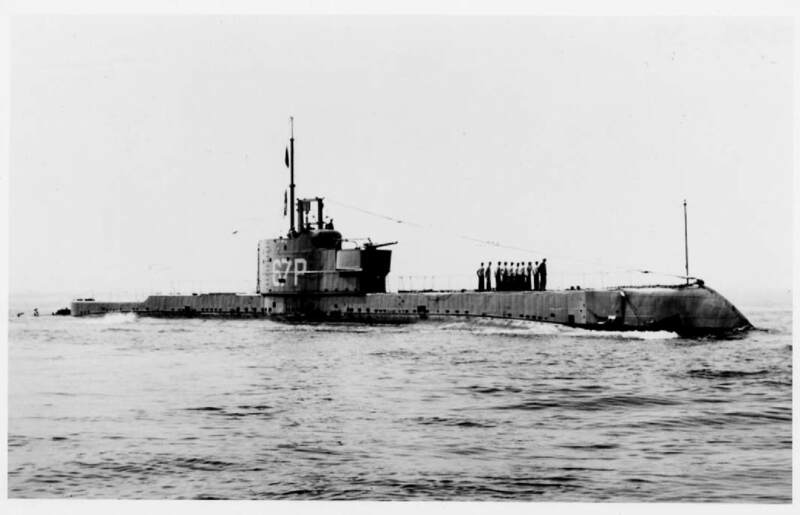 296. 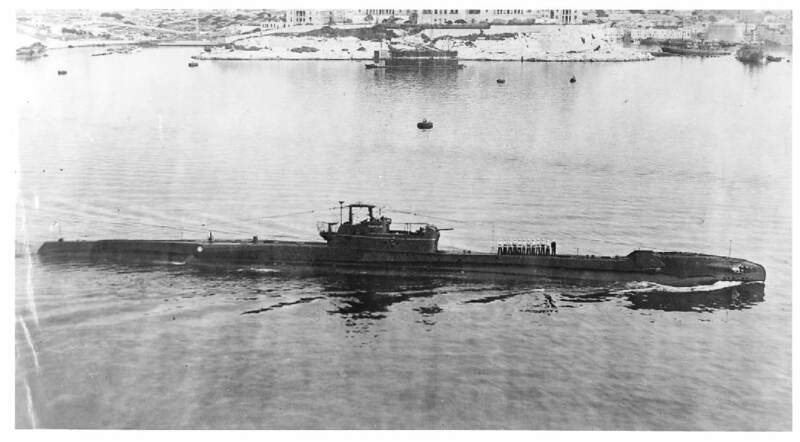 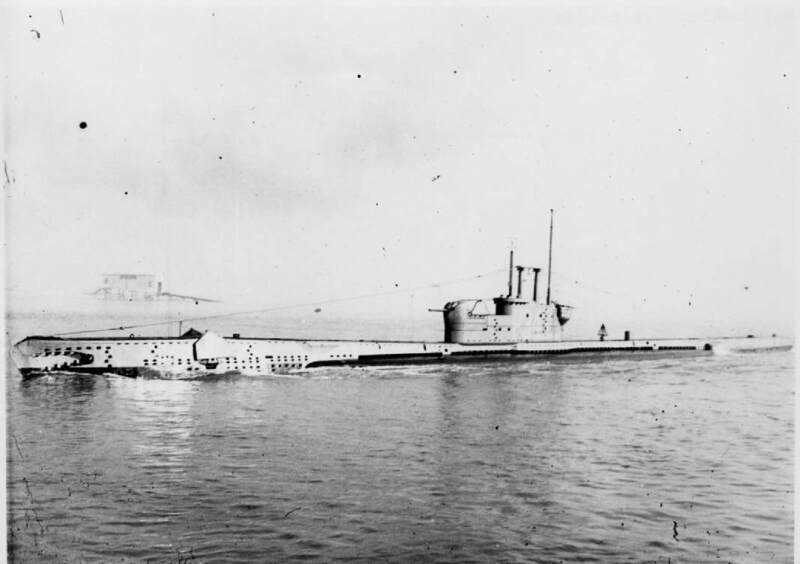 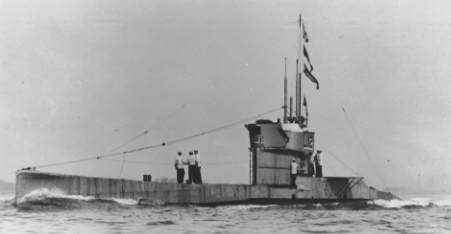 Subs - A6, A8, A10, A11 and A12 were all al launched in 1905. 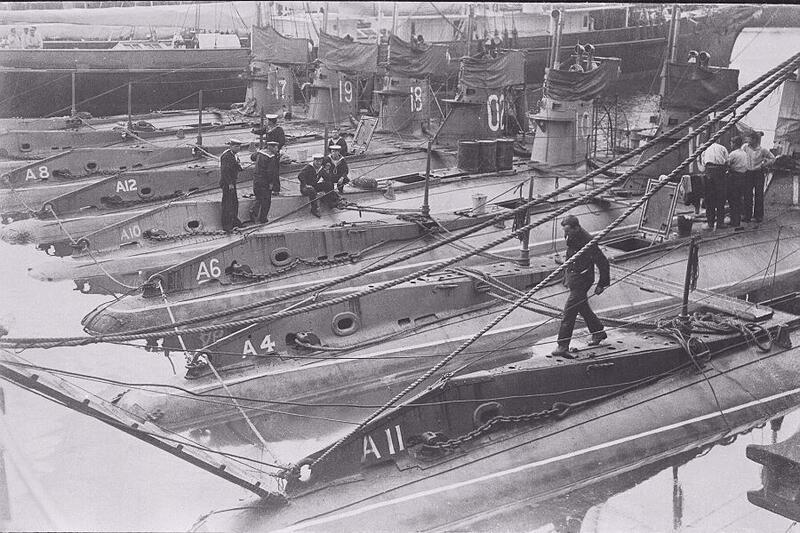 Yard numbers - 304, 306, 308, 309 and 310 respectively. 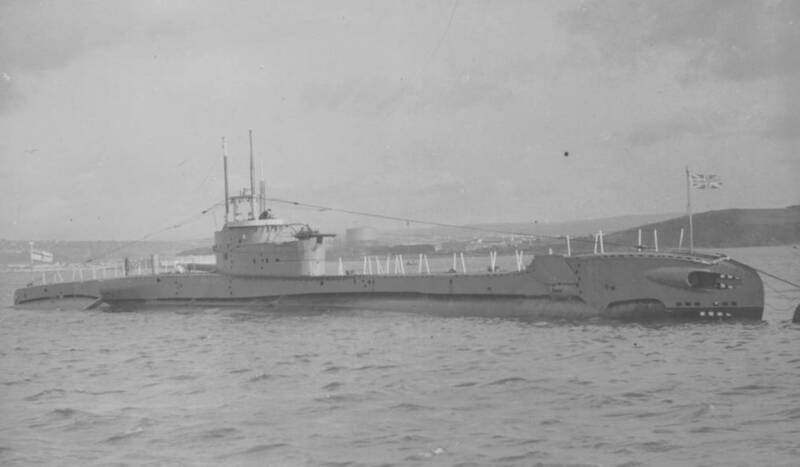 The A was lost of Plymouth in the same year. 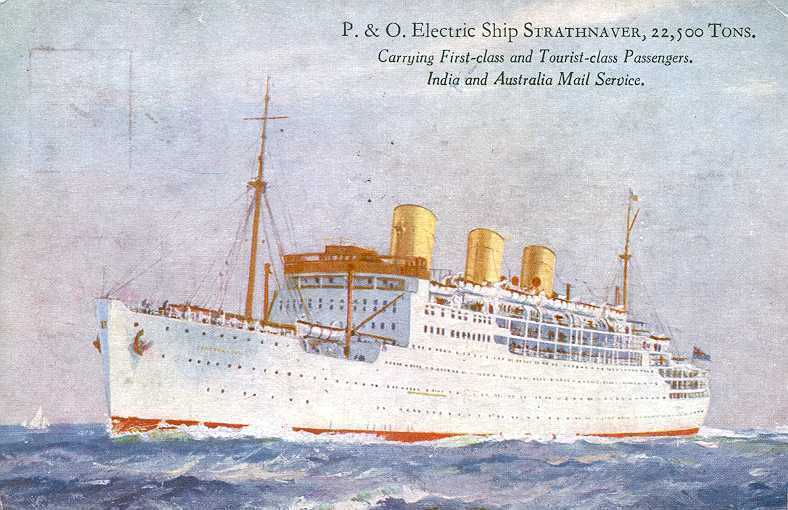 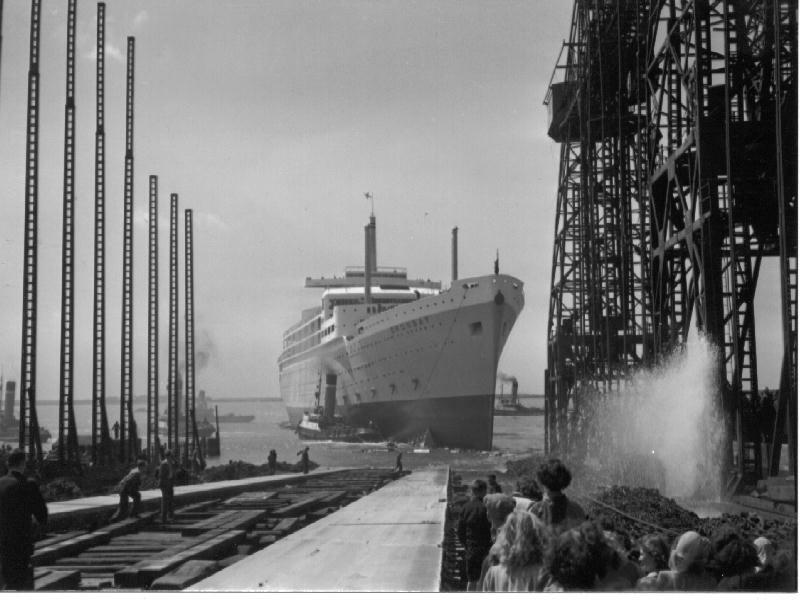 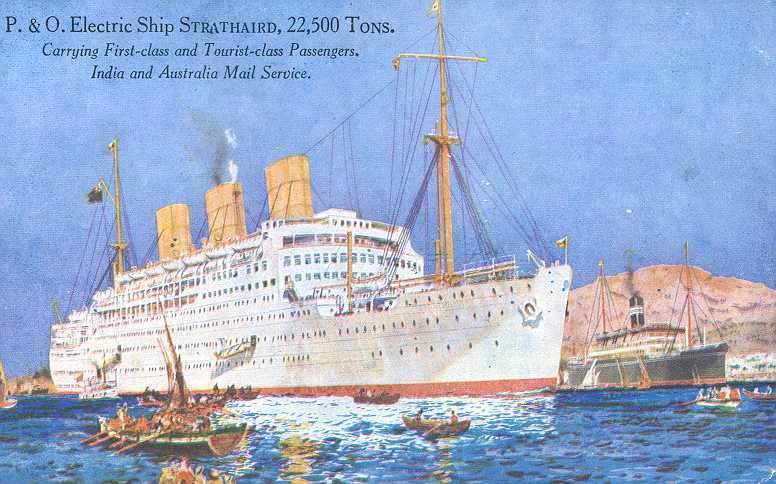 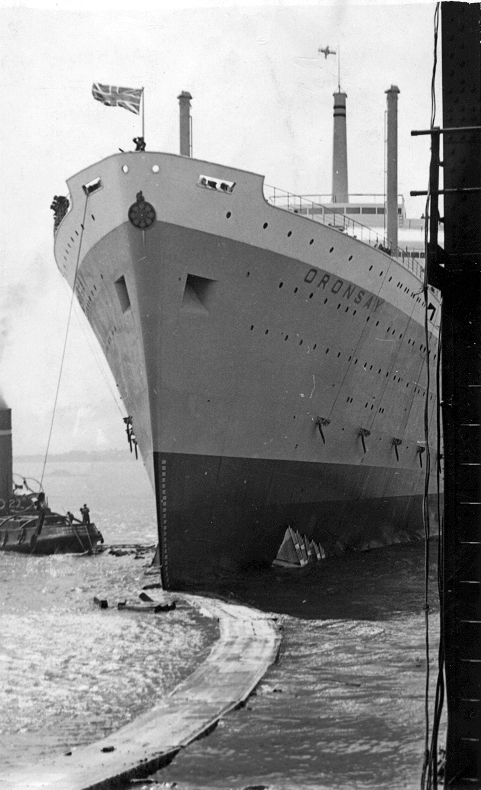 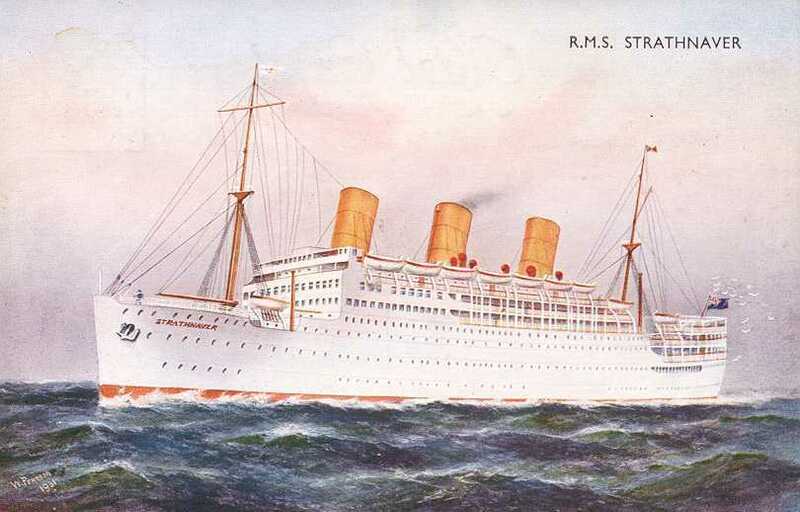 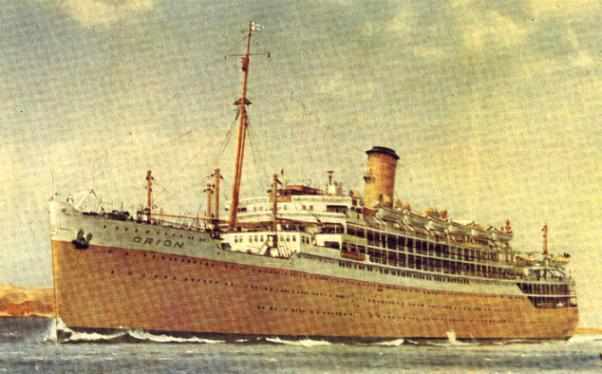 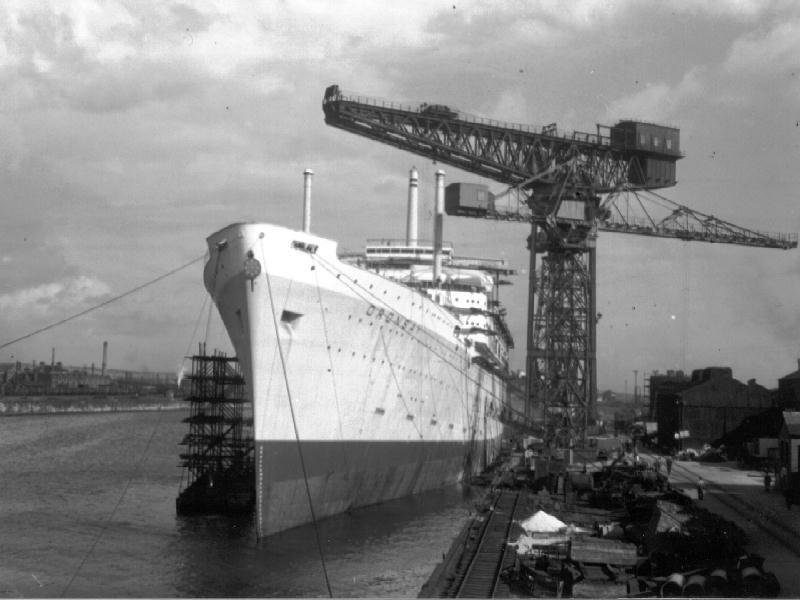 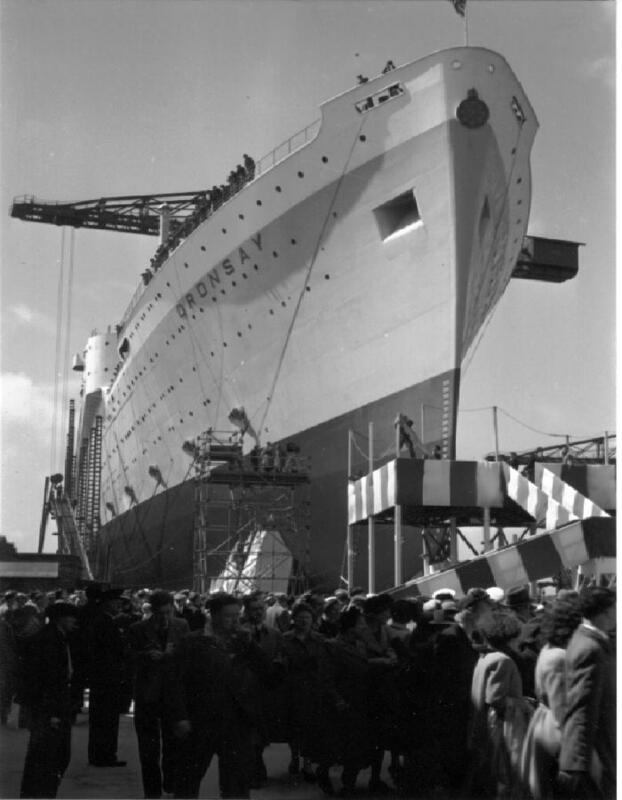 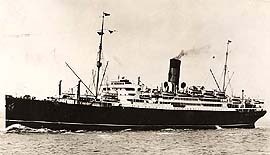 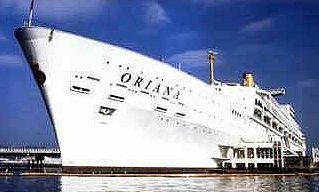 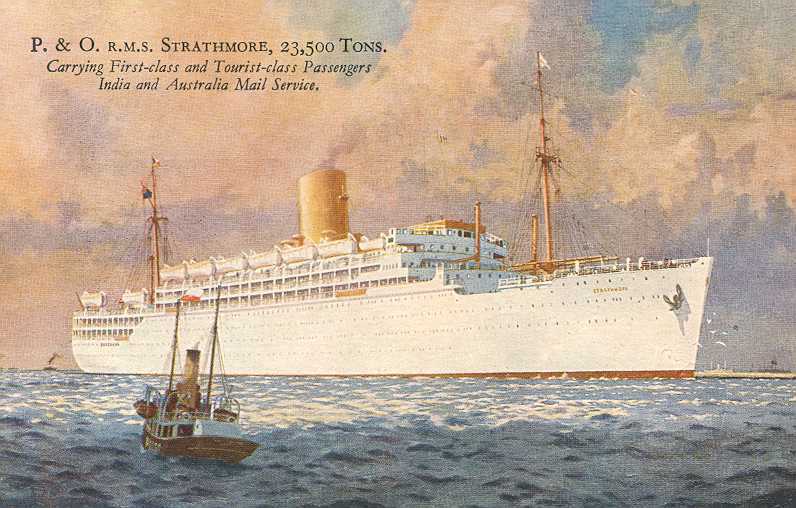 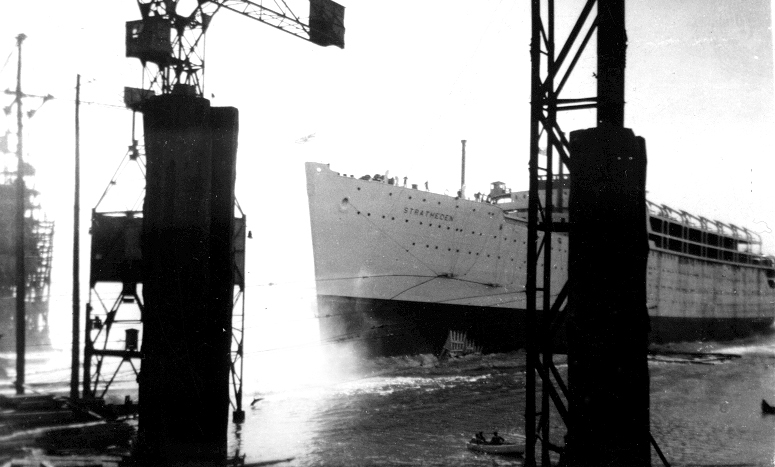 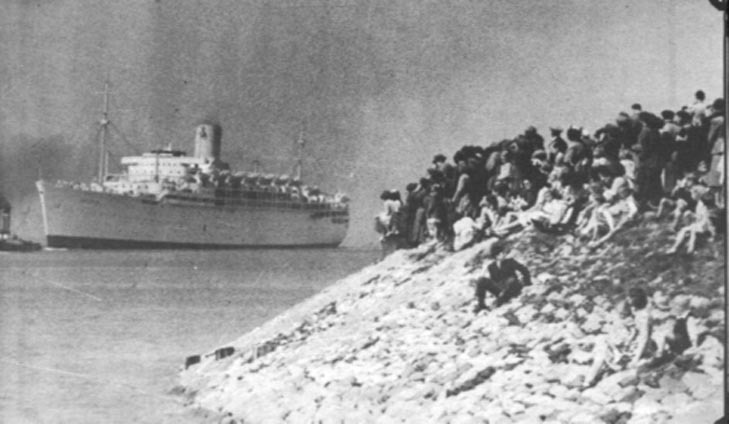 Orient Liner Oronsay Launched on 30th June 1950. 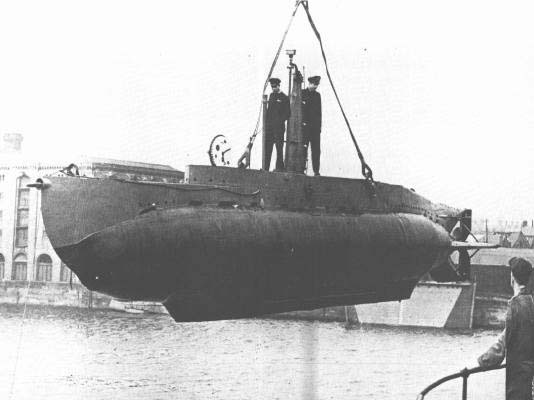 The Gal Type submarine. 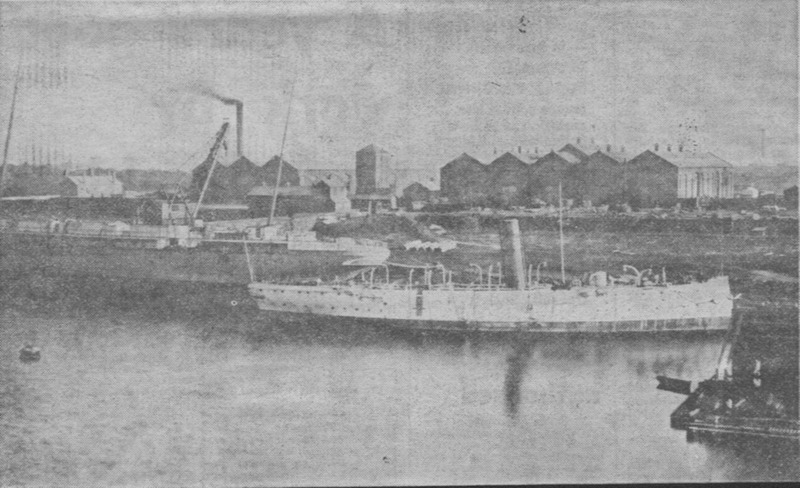 Built for the Israeli Navy, by Vickers at Barrow. 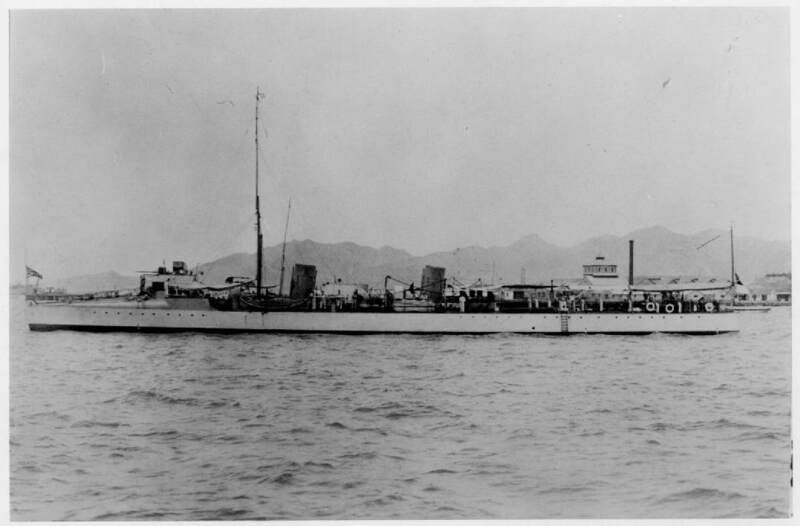 The Israeli Navy Ship Gal. 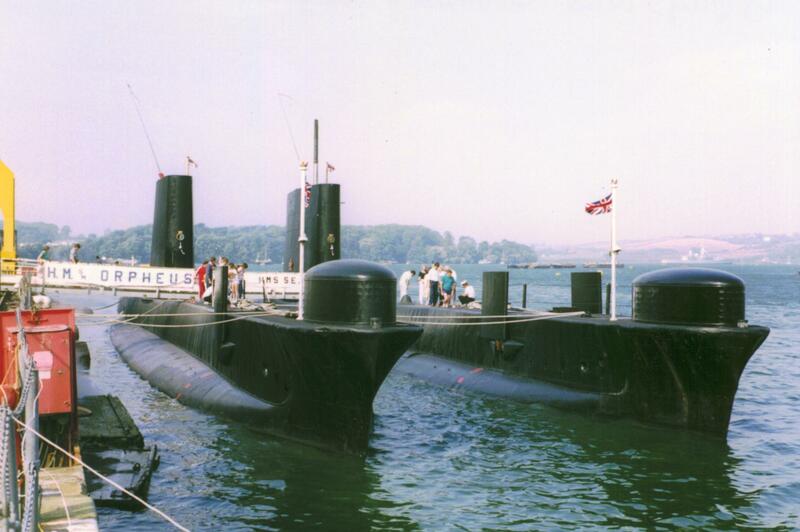 HMS Orpheus alongside HMS Sealion Dated 1980. 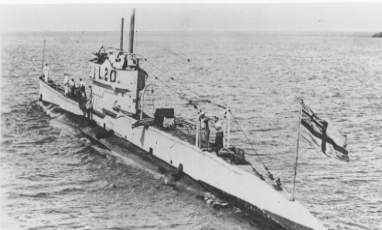 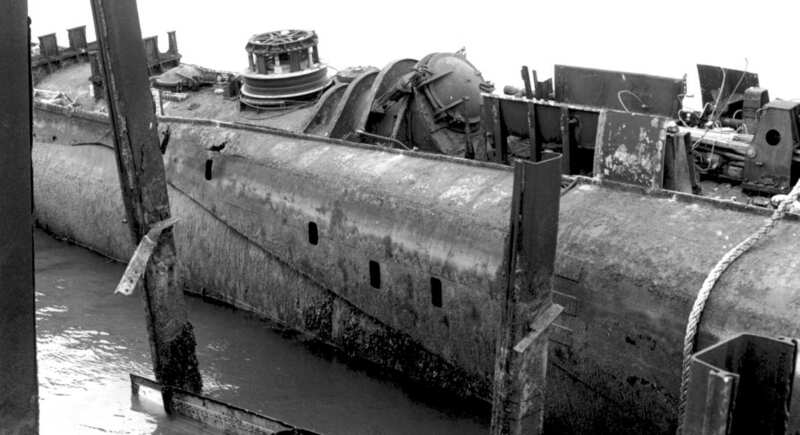 A view of HMS Tiptoe's remains. 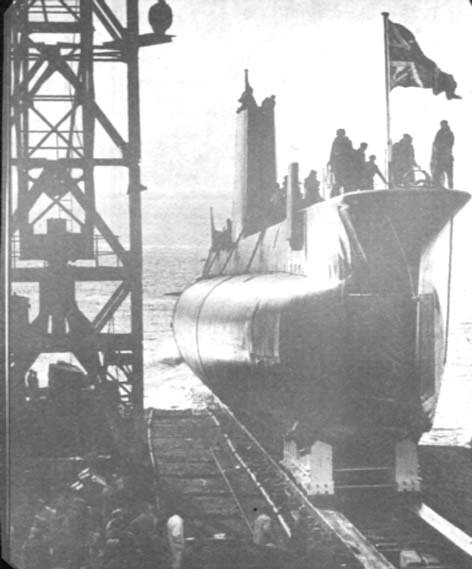 HMS Tiptoe - in a Plymouth breakers yard. 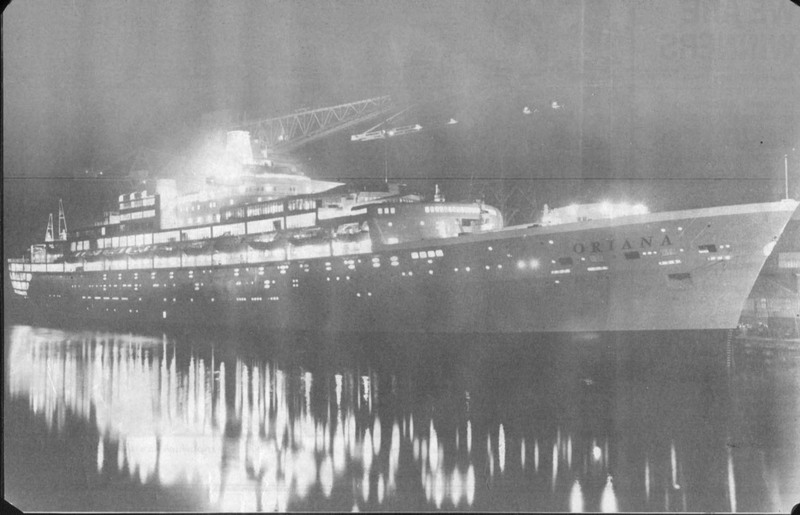 Orsova - 1954 for Orient Line. 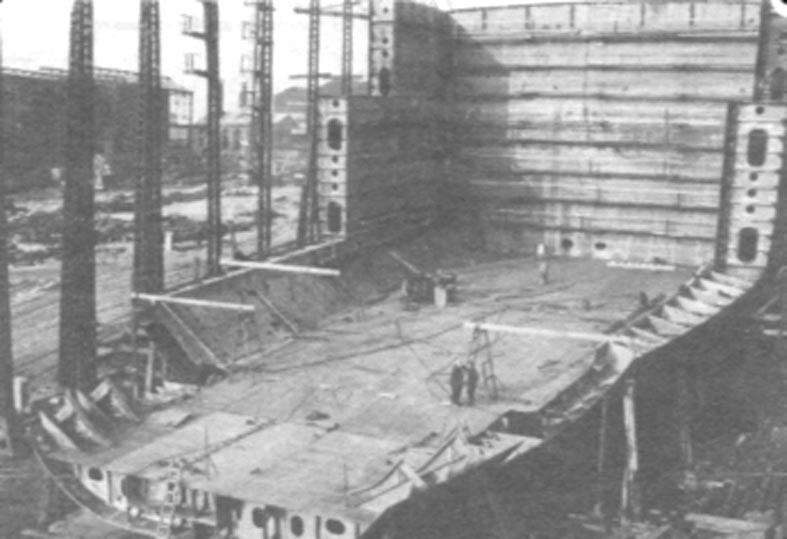 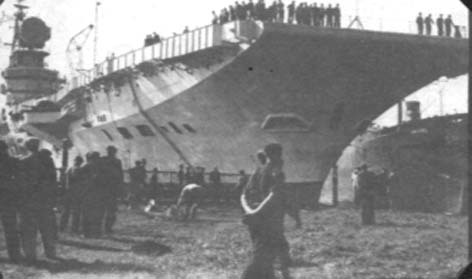 First liner to have an all-welded hull. 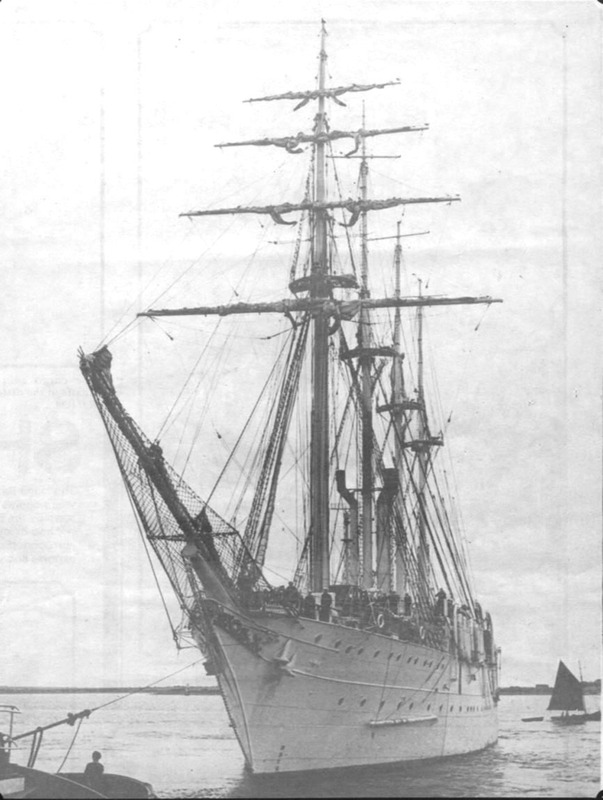 Almirante Saldanha, a beautiful 4 masted barquentine built by Barrow as a training ship for the Brazilian Navy in 1933. 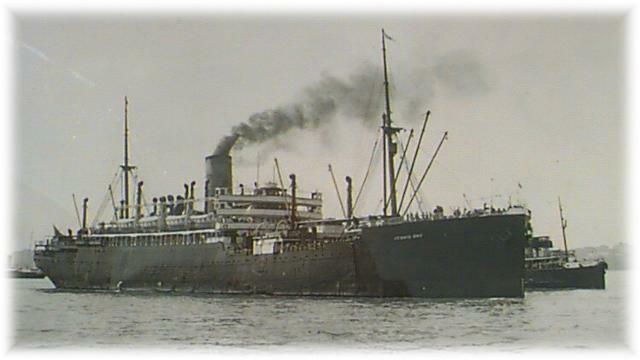 Apapa - entered service 1948? 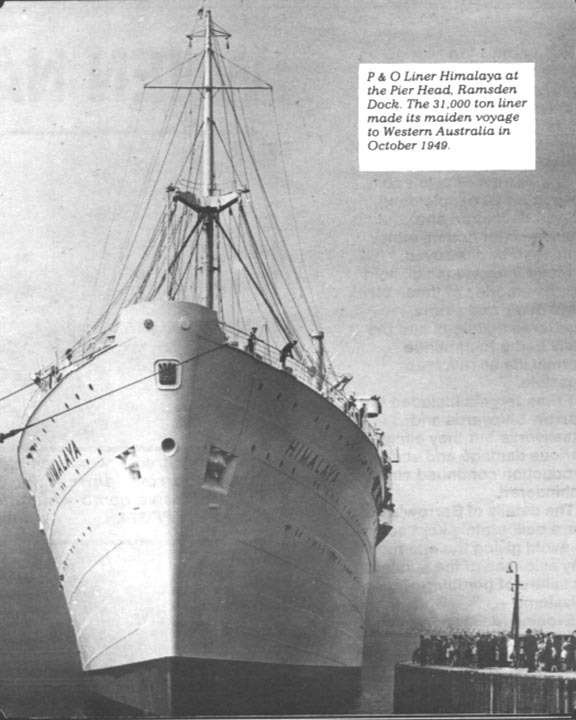 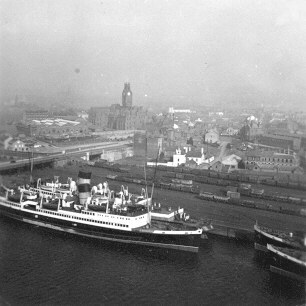 Photo shows her at Liverpool. 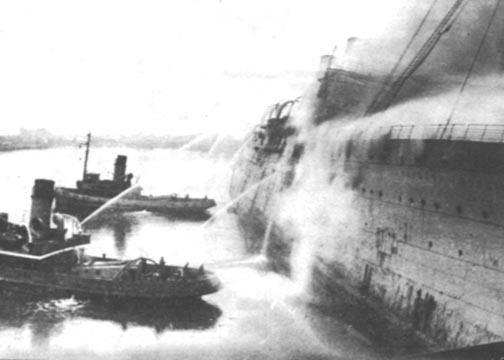 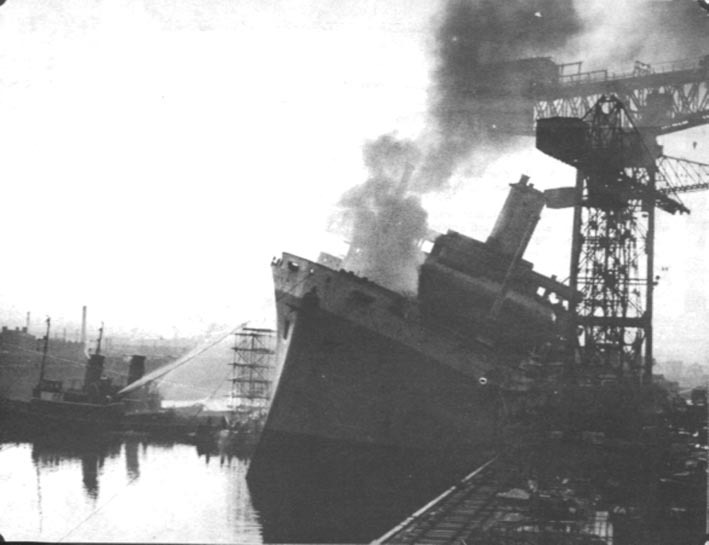 Empress of Russia burning in Buccleuch Dock late 1945. 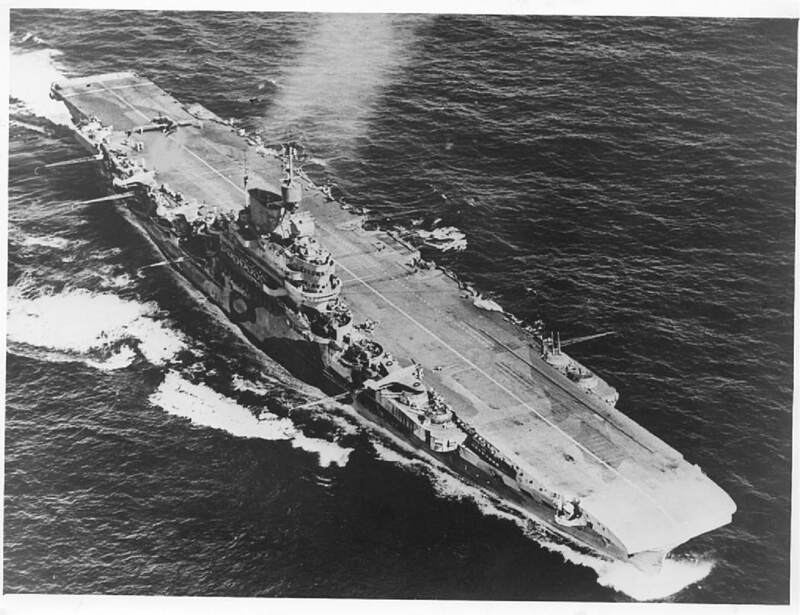 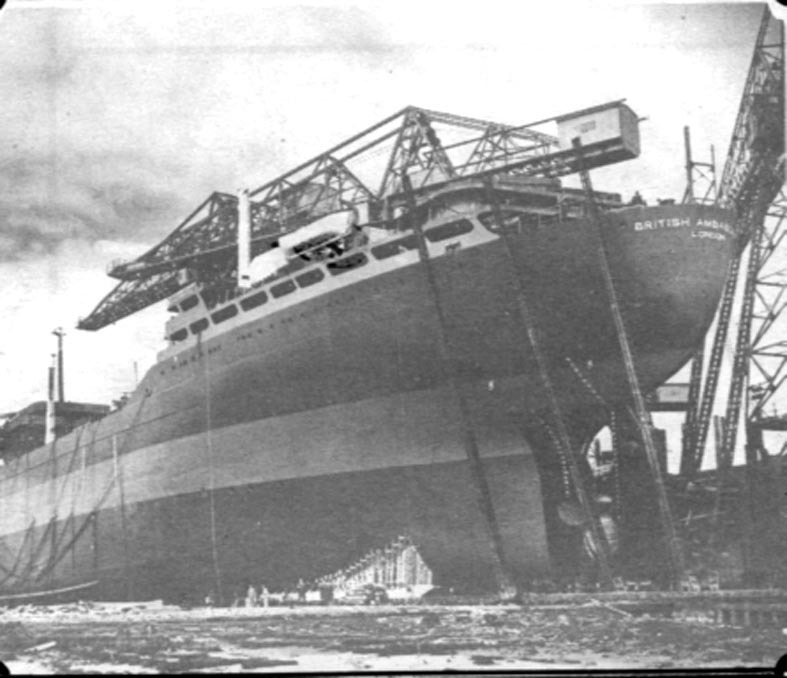 HMS Indomitable - March 1940. 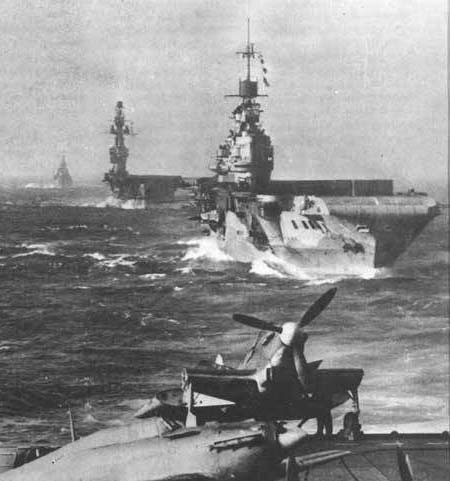 Photographed here, with HMS Eagle behind. 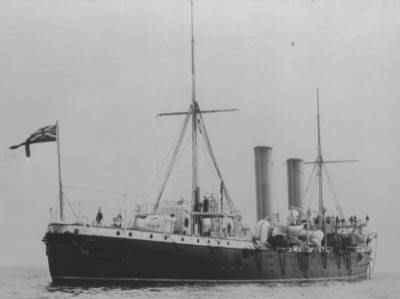 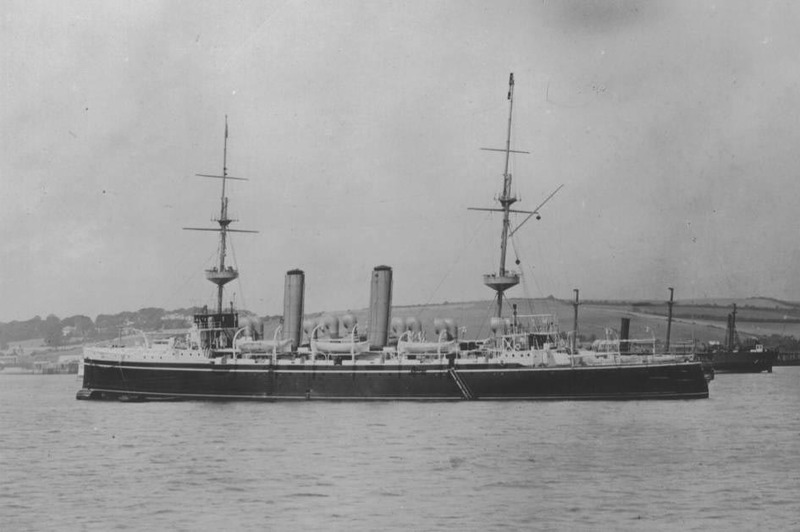 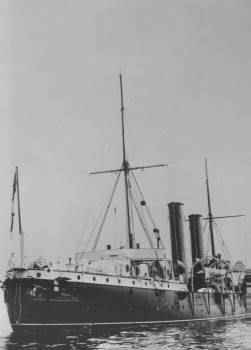 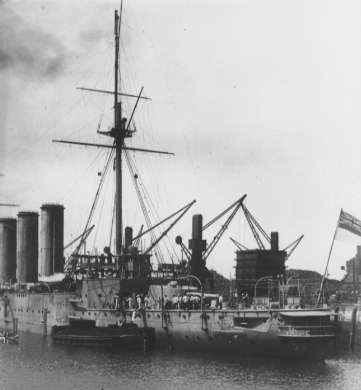 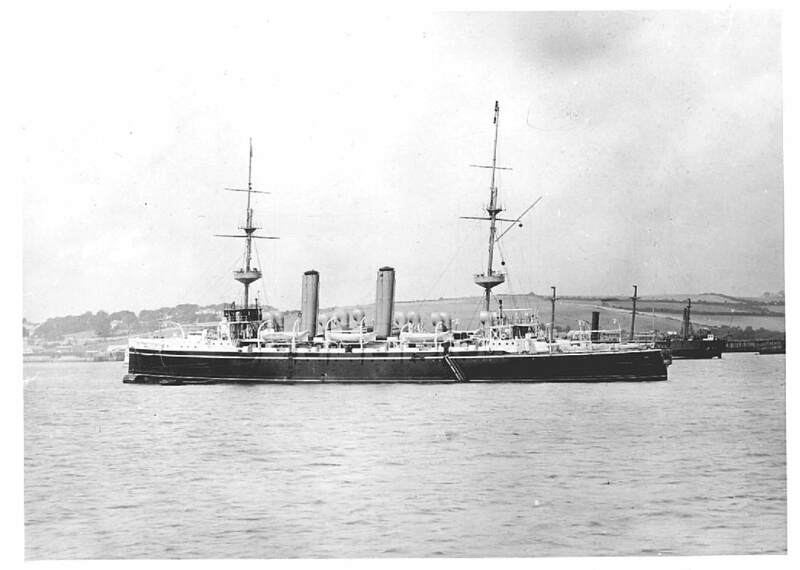 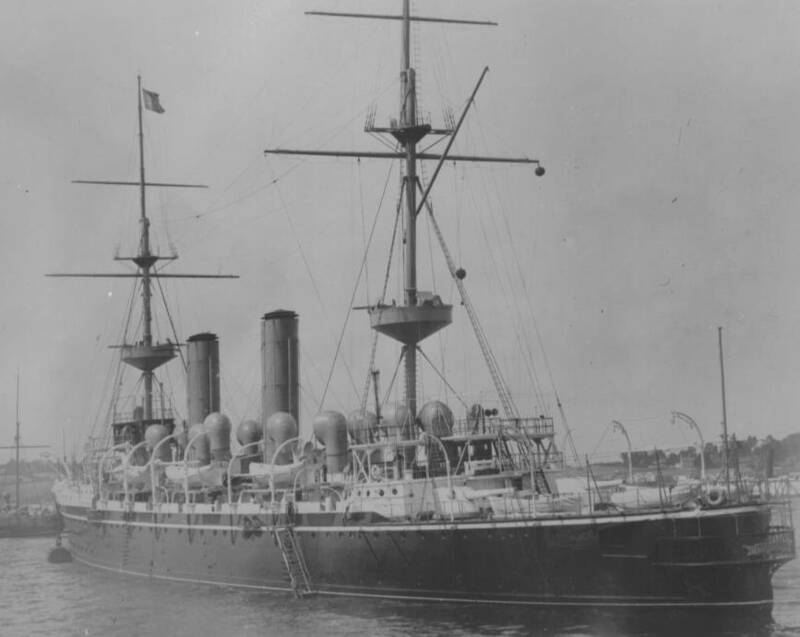 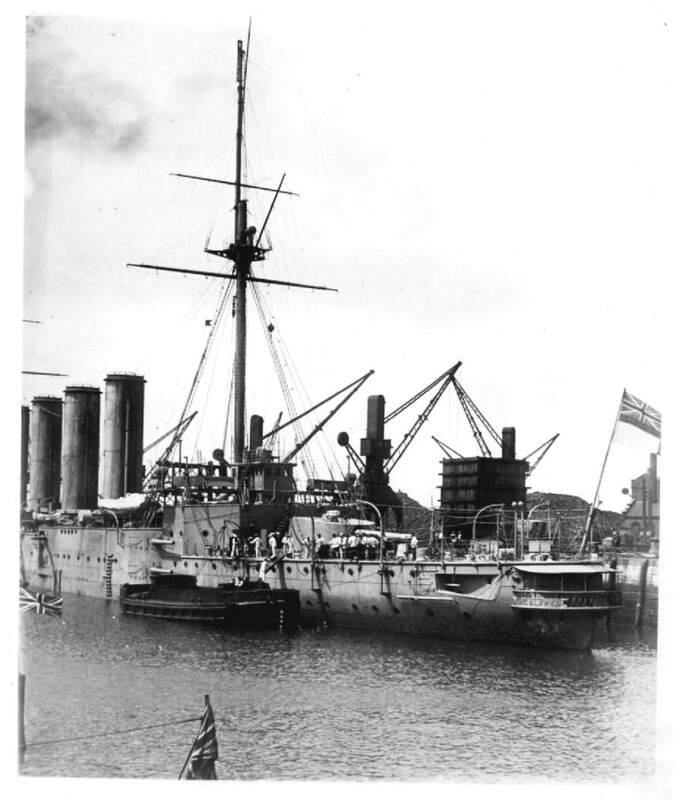 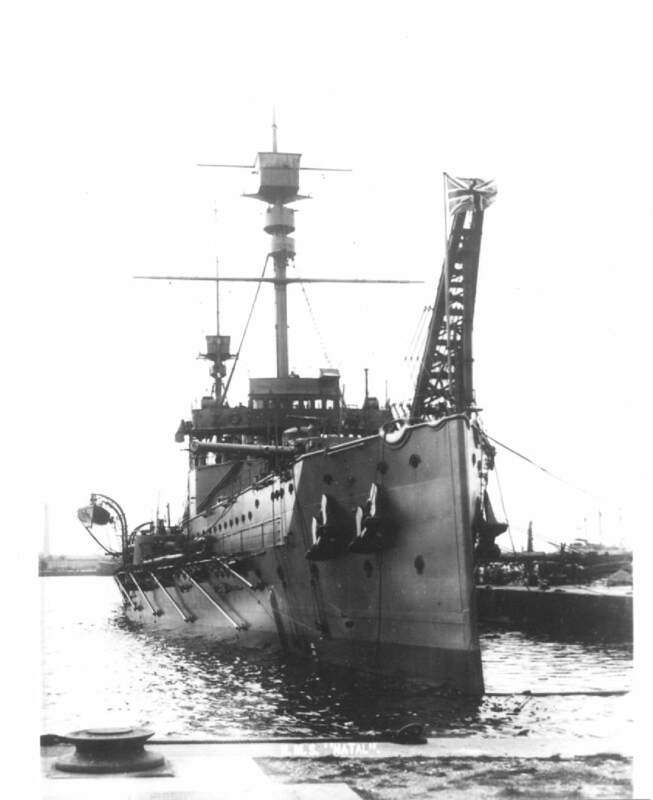 HMS Powerful - Launched 1895, first of four 'Protected Class' ships. 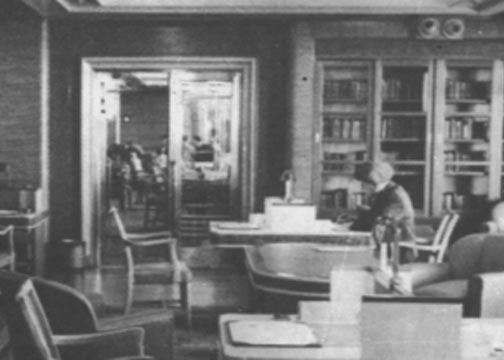 Himalaya library - picture out of focus - but that is class. 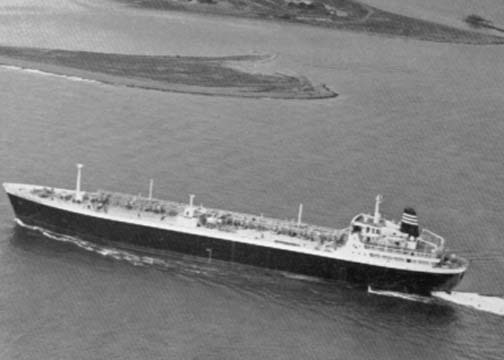 Methane Princess 1963 - designed to carry LNG - Liquified Nitrogen Gas. 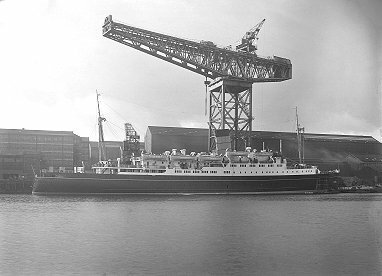 Another photo of Methane Princess 1963 - designed to carry LNG - Liquified Nitrogen Gas. 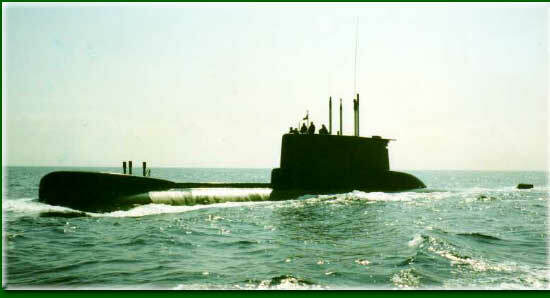 This photograph is how she looks today in 2002 in Okosuka Naval Base. 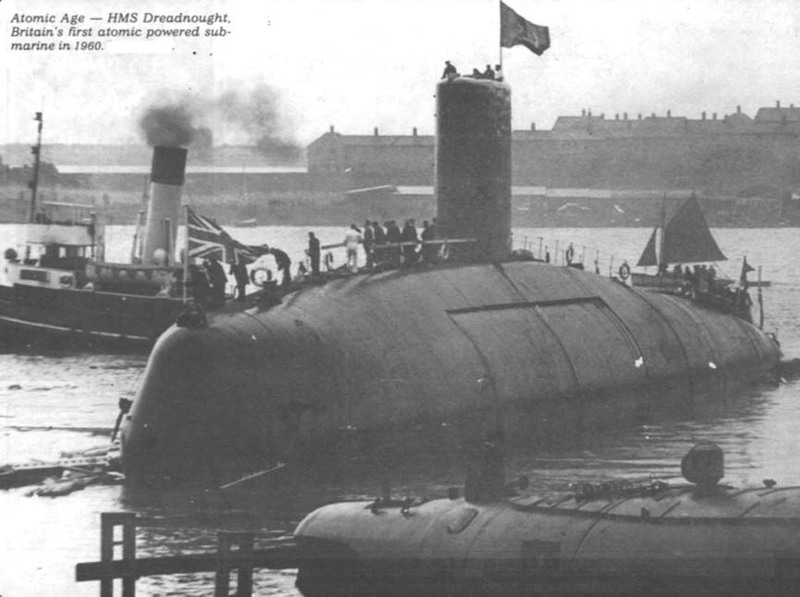 Britains first nuclear submarine, HMS Dreadnought 1960. 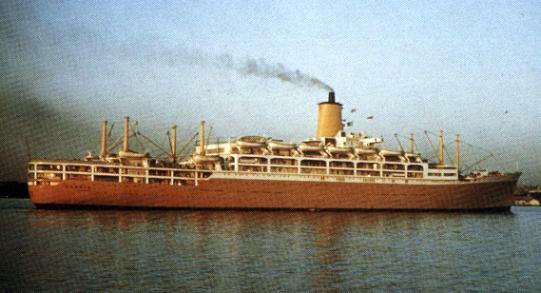 Launched in May 1949 the Himalaya was another example of Barrows class. 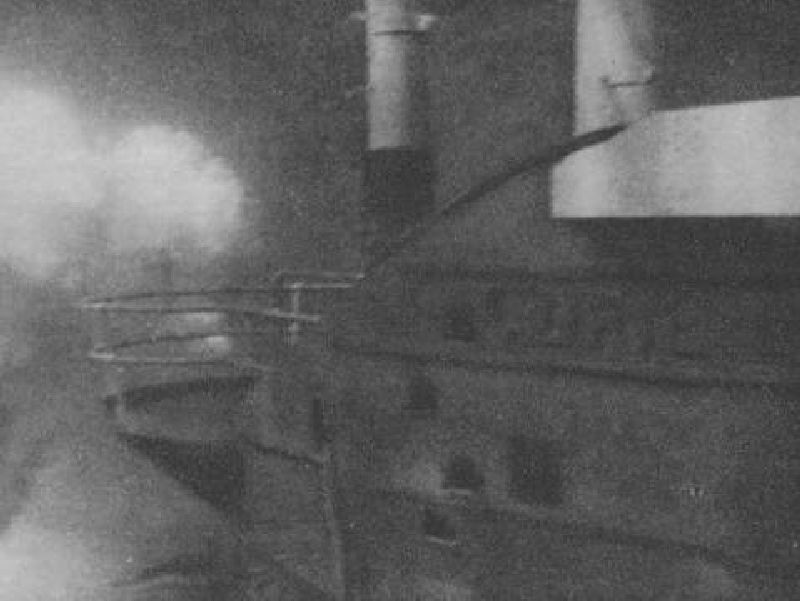 A beautiful vision of lights at night, from bow to stern, in Barrow Docks. 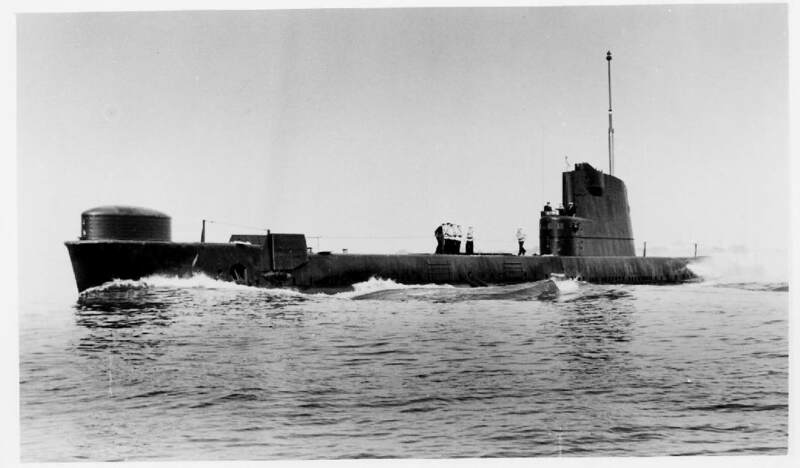 The Oberon Class submarine 'ORPHEUS' sliding towards her element in 1959.